The user journey map is a visual timeline of how a user interacts with your brand. It is formed from the user’s perspective and allows marketing teams to understand how users engage with certain channels. Marketing teams can then form the appropriate multi-channel marketing strategies needed to engage with users. Why do marketers need a user journey map? Marketing is all about understanding and reaching out to customers, which is why it’s so important for mobile marketers to get into the mindset of a mobile app user to increase engagement, conversions and ongoing customer retention. What does a user journey map measure? How a user interacts with your brand is much more than simply tapping on options in an app. For example, users may be more inclined to engage when they are in certain physical areas, so marketers might want to use geolocation beacons when users approach brick and mortar stores. Other factors that may be measured by the user journey map include demographic, the user lifecycle stage, and the devices being used. All of these can be used to power marketing decisions, in particular, personalizing campaigns to engage users even further. Marketers can target users based on paying attention to specific “triggers” captured as part of a user journey map, directing personalized content based on user actions. For example, if a user’s geolocation is considered a “trigger,” marketers might alert them via a push notification when they are close to a brick and mortar branch of their preferred brand. Other triggers include in-app behaviors. 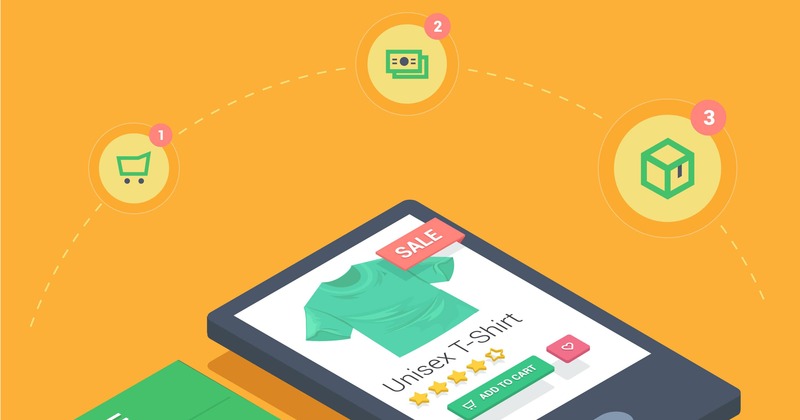 For example, if a user abandon their shopping cart without making a purchase, marketers can set-up automatic notifications to encourage return visits to complete the transaction. Alternatively, marketers may deliver notifications based on an “optimal time delivery” strategy, which looks at historical conversion times to send prompts when users are most likely to engage or convert. A user journey map helps marketers engage with users at every touchpoint, from learning their name during onboarding to identifying buying patterns. Integrated analytics in Leanplum’s real-time engagement platform helps plug gaps in user data to ensure marketers have a holistic view of their customers, using not only in-app behaviors but response to campaigns, CRM data, and much more. All these drive the personalization decisions that are so crucial to user engagement. Mobile campaigns can be personalized using various techniques, from simply addressing users by their first name in an email, to sending automated push notifications at times based on when they are likely to take a certain action, e.g., making a purchase. What do user journey maps mean for marketers? User journey maps help marketers understand their customers better, using large-scale data to create individual insights and user segments, which, in turn, help power personalization and campaign decisions. With mobile customer acquisition roughly $2 per user, retention is more critical than ever. By leveraging a user journey map, marketers can ensure they engage with customers at every stage for repeat business and continued mobile app growth.